Oppo A5 has been launched in India. 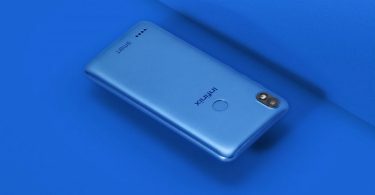 This smartphone was first launched in China. 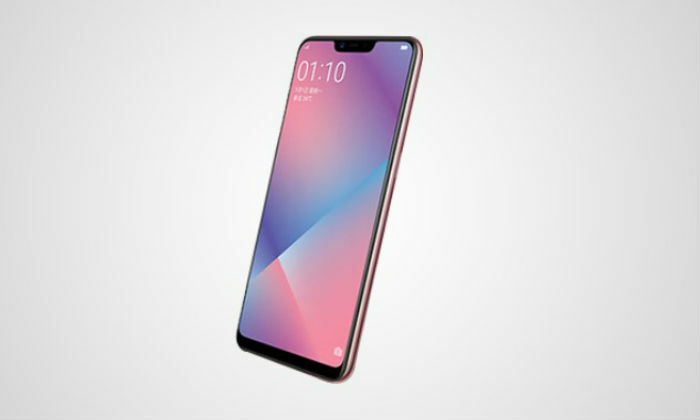 This handset of the Oppo brand comes with 19: 9 display. Like many other Oppo models, Oppo A5 also has two rear cameras. Apart from this, the phone has Beauty Technology 2.0 based on Artificial Intelligence, which claims to recognize 296 face points. The Oppo A5 claims video playback of up to 14 hours or 11 hours of gaming support. Oppo has not officially informed about launching this phone in India. 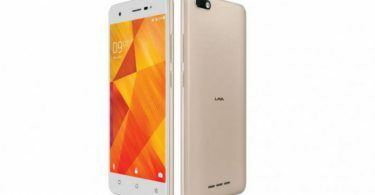 Dual SIM Oppo A5 runs on ColorOs 5.1 based on Android 8.1 Oreo. There is a 6.2-inch HD + (720×1520 pixels) full-view display. The screen is of 19: 9 aspect ratios and its screen-to-body ratio is 87.9 percent. The display has a 2.5D glass panel above the display. The smartphone works to accelerate 1.8 GHz clock speed octa-core Qualcomm Snapdragon 450 processor. Adreno 506 GPU for graphics is integrated and 4 GB RAM is provided with it. There is a dual rear camera setup in the handset. The primary sensor is 13 megapixels, it is equipped with F / 2.2 aperture. Secondary sensor is 2 megapixels, which is an aperture F / 2.4. There is also an LED flash on the back side. The front panel has an 8-megapixel sensor with F / 2.2 aperture. The front sensor has AI beauty features. It can identify the 296 facial features. This phone of Oppo has inbuilt storage of 64 GB, and it is possible to use a microSD card of up to 256 GB if needed. 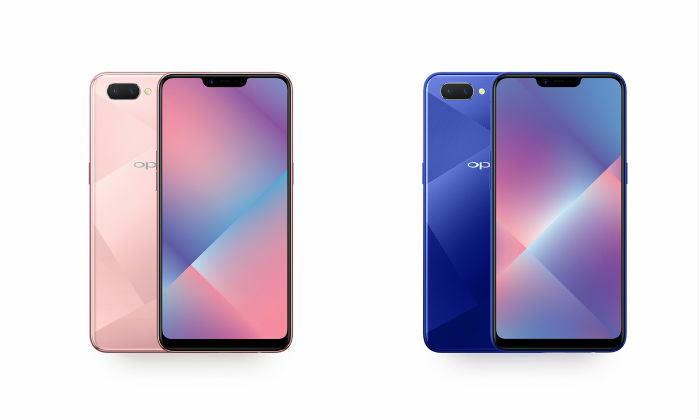 Oppo A5 connectivity features include 4G VoLTE, Wi-Fi 802.11b / g / n, Bluetooth 4.2, GPS / A-GPS, Micro-USB and 3.5mm headphone jacks. The battery of the smartphone is 4230 mAh. Oppo A5 will be sold in India for Rs 14,990. It will be available in Blue and Rose Gold colors. Right now, the information about making the phone available in the offline market has come up.